So much is going on in the world – always, I know… But lately I feel that it’s affected me in a personal way. I’m a sensitive one… And I get caught up with what’s going on quite a lot, but these past few weeks, for me at least, loads has gone on… In the world, and in my personal life. But I’m here, and what matters (in my opinion) is quality, and that’t the point of every single post I write. So… I’d like to write up and share with you all some new music. 1) On May 5th, the Red Hot Chili Peppers released Dark Necessities. The song will be on their upcoming album The Getaway out on June 17th! Personally, I LOVED this tune! It’s delicious! 2) Louisa Rose Allen AKA Foxes is a 27 year old singer and songwriter from London. All I Need is the name of Foxes second studio album, and the song Cruel is on it. I’m a big fan of this lady from the U.K! 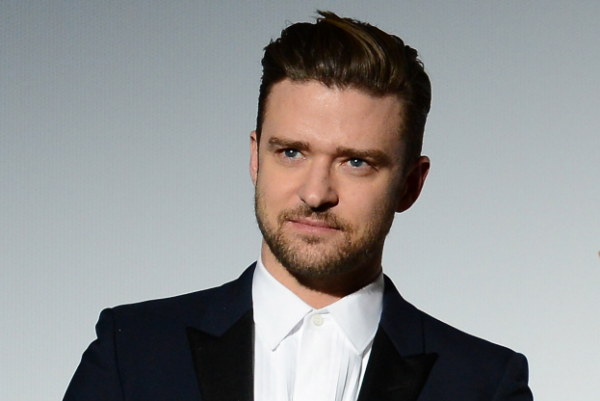 3) Justin Timberlake has done it again! Since his first solo album, I knew this guy had that special spark… And well after three years, JT is back with this perfect dance tune. The name of his latest piece of art is Can’t Stop The Feeling. 4) Radiohead is back!!!!!!!!!!!!! One of my favourite bands. I got the chance to listen to the album called A Moon Shaped Pool on Sunday on the radio (you can hear and download it online) and it’s sensational. PERFECT. I mean, it blew me away, but the english band never seem to let me down! I’m talking about Alicia Keys. Alicia’s last album came out in 2012 and her sound has changed quite a lot. It’s different, but it’s mesmerising and unique! I hope you enjoy her latest single In Common as much as I do! 6) On My Own is the name of Jake Bugg‘s third album – out in June! Love, Hope and Misery is the name of the 22 year old’s latest tune. 7) 28 year old Mike Posner from Detroit is full of surprises. He’s a songwriter, singer, rapper and record producer – he co-wrote Sugar by Maroon 5, Boyfriend by Bieber, and has worked with artists such as Snoop Dogg, Avicii, Wiz Khalifa, Pharrell Williams and many more! The song is called Buried in Detroit ft. Big Sean and it’s ACE! Kehlani is a 21 year old American singer-songwriter and since l first heard her stuff (FWU came out in November 2014! ), I was really into her vibe. Her latest track is called 24/7 and it’s fab! 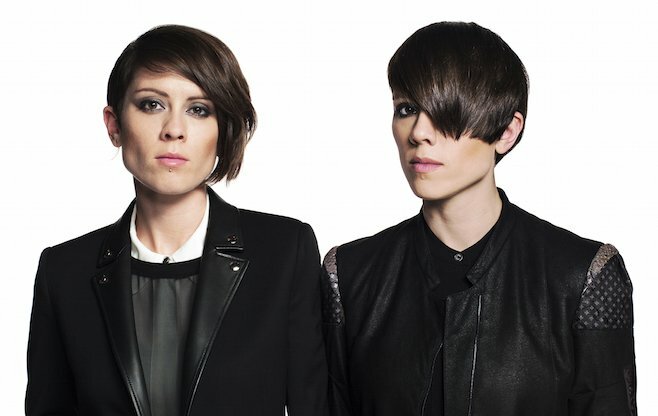 9) Indie Pop dup, Tegan and Sara will release their eighth studio album called Love You to Death in June. 100x is the second song that’s been released that will be on the 10 track album. 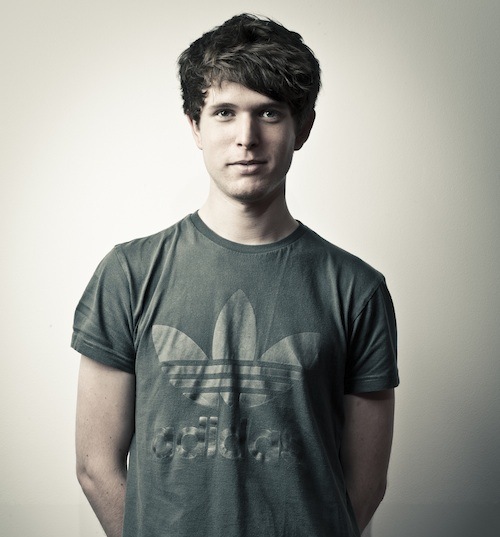 10) Another homeboy of mine, James Blake released his latest album The Colour in Anything on May 6th! I’ve only heard 2 songs so far, but I fell in love with this song in particular. 11) Goo Goo Dolls are back! Anyone and EVERYONE has heard Iris, and still to this day, I LOVE IT! Boxes is the name of their latest album and it’s so 90’s. Blast from the past, that’s for sure! Check out the two following songs featured on Boxes, here! 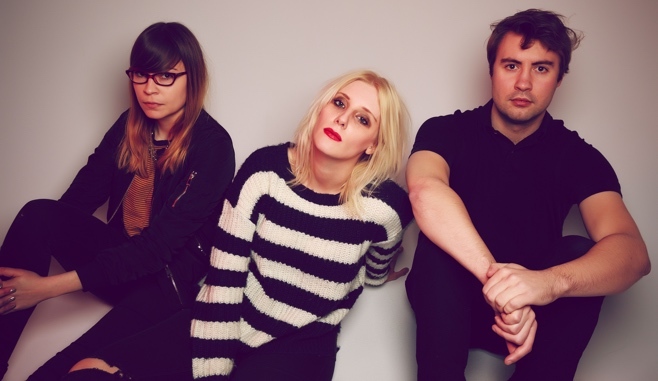 12) White Lung is a Punk Rock band from Canada. They are fantastic! Check out one of their latest tunes, Below, here! 13) To finish this list I put together, we’ve got Australian singer-songwriter Ry X.
Ry X released his second studio album Dawn a few days ago. Deliverance is the name of the song I’d like to share with you (featured on Dawn). It’s stunning, from beginning to end!! !